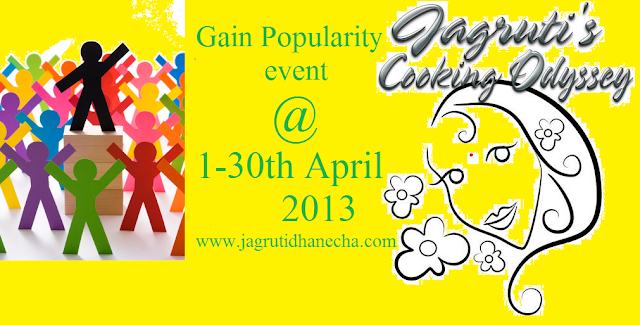 Jagruti's Cooking Odyssey: Event Announcement - Gain Popularity ! Everybody's private Motto : It's better to be popular than right ! It's human nature, one or the other way we all want to be popular or gain popularity in whatever field we choose. Seems today people are chasing popularity all the time: actors want their films to be popular, business people want their products to be popular, singers wants their records to be popular and we bloggers want our blogs to be popular.. Am I right ? Yes ! There is no magic trick to being popular, nor is it some elusive quality that only the most attractive and best-dressed can achieve. It can only be achieved by being kind, listening to others about what they have to say and to be helpful. So how is this event going to help your and my blog to become more popular ? You can post any recipe post here. There is no theme this time, as long as your dish is vegetarian. 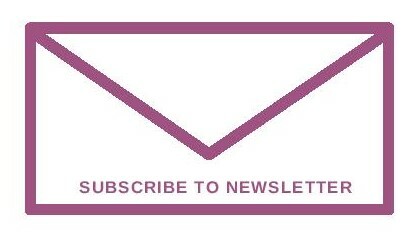 Visit and check out other fellow bloggers post and see what they have to say. 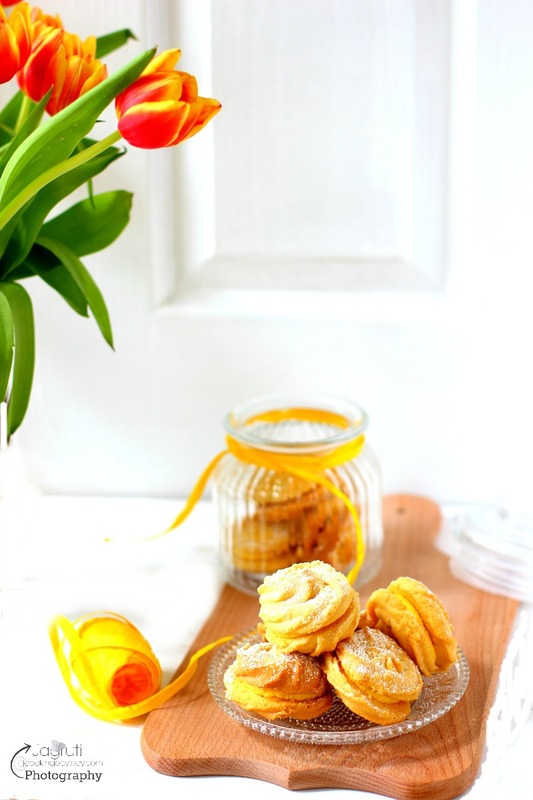 Leave comments on other fellow blogger's blogs who has linked their recipes here on this event (Gain Popularity). Only entries allowed are posted between 1st April-30th April 2013. Go ahead and send your delicious recipes. You always come up with novel ideas Jagruti.. I have just now posted a recipe in my blog .. will link it to the event in a while. Great idea. I could do with some popularity!! i too will participate in this 1...its amazing !!! happy 2 see vrh new event..nice n all d best. Send my entry. I could so do with some nice people liking my work. Lovely Event Dear... Linked One..
Lovely event Jagruti. Will link mine. Lovely event , I have linked my recipes..